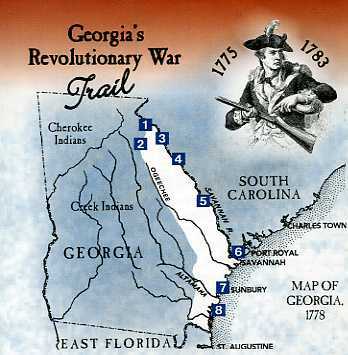 Far away from Virginia and the actions of George Washington's army, Georgia also had Patriot versus British actions leading to the revolution victory and the establishment of the United States of America. The Georgia Sons of the American Revolution (GASAR) has identified 8 battle sites in Georgia which are described in the Georgia Major Battles referenced in Land Battle Sites above. 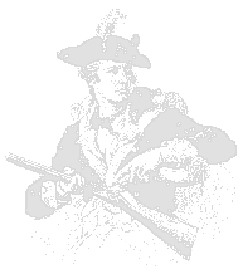 The web site is dedicated to providing detailed data on all battle sites that occurred in Coastal Georgia (the Low Country) which include: Savannah #6(Chatham County), Sunbury/ Fort Morris #7(Liberty County), Frederica/ St. Simons Island #8 (Glynn County) and the Florida Expeditions (actions originating in Coastal GA). 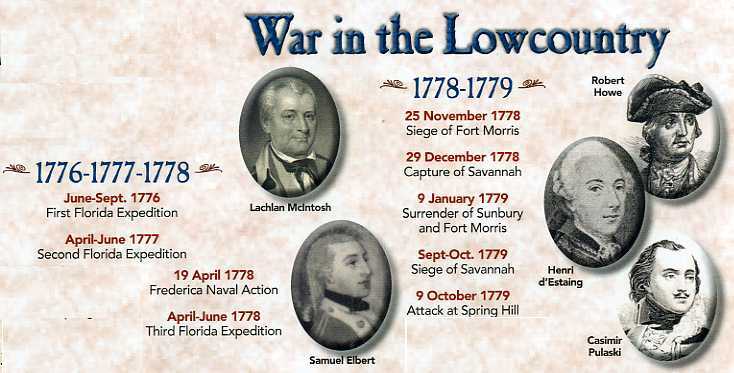 Although Steven Rauch of Fort Gordon Army Military Base has identified over 150 events which occurred in Georgia during the American Revolution, the Georgia Society Sons of the American Revolution focuses on primarily 8 major battle sites and have produced 8 brochures concerning these eight “campaigns”. The Augusta battle site was really more than one battle and so was Savannah and Sunbury. In all, most all of the battles originated as an outcome of the “Southern Strategy” created by the British beginning in 1778.